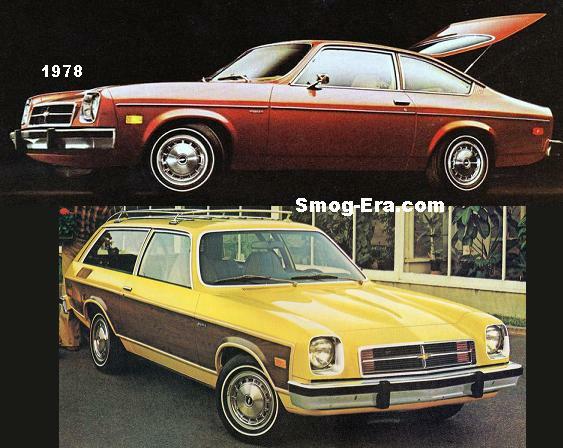 The ’73 Vega was the last of the first generation, still getting over the stigma of failed aluminum engines. A rarity was offered through Yenko Chevrolet up until this year. It was known as the Stinger II. 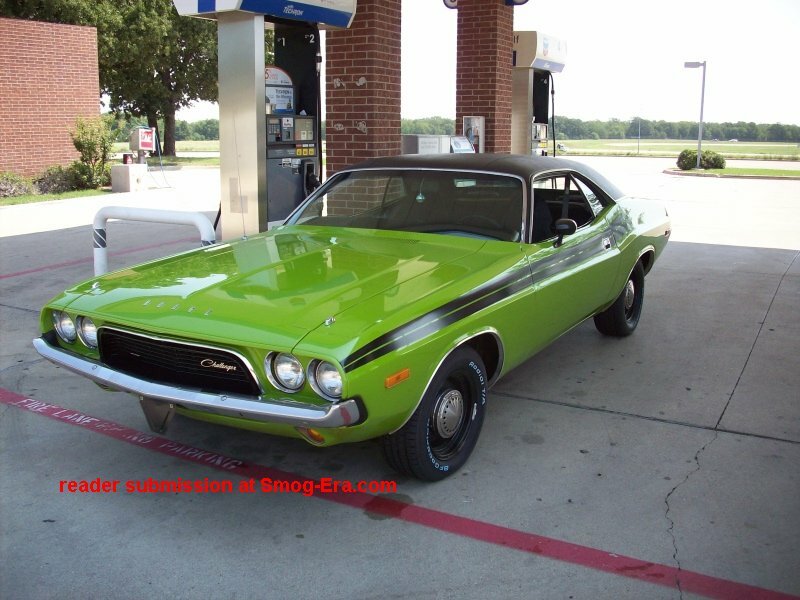 Don Yenko added a turbocharger to the 2.3L Vega engine, and garnered a total of 155hp out of it. He also added a rear spoiler, traction bars, striping, and a finned aluminum valve cover. 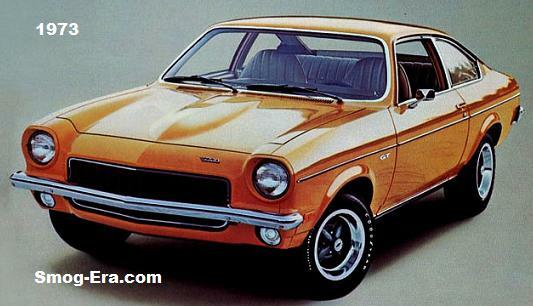 Chevrolet offered its own performance model called the Vega GT. 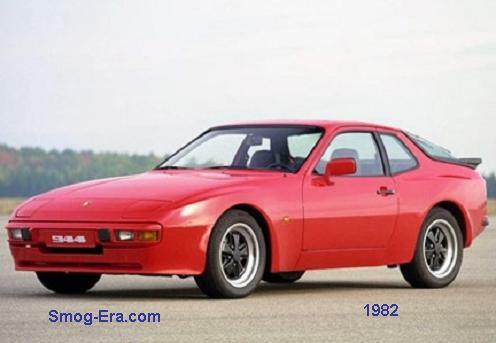 The GT package added unique wheels, wide raised letter tires, front & rear sway bars, full gauges, 4-spoke steering wheel, emblems, and blacked out grille. 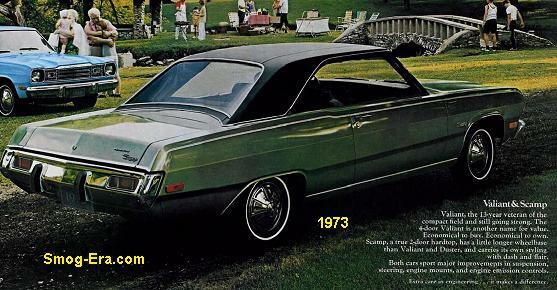 Redesigned for ’74, the car took on a Camaro-esque appearance just like the previous generation. 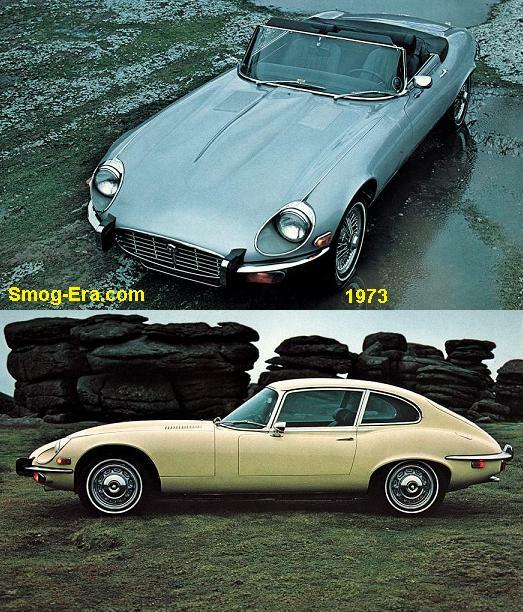 Only offered with 4-cylinders, V8 swaps were commonplace just as they were with Ford’s Pinto. Special editions were prevalent. 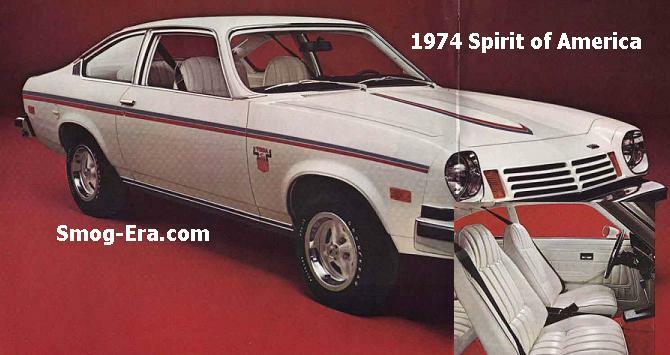 A patriotic ‘Spirit of America’ edition was sold in 1974 only. A new Vega was made available in 1975 & 1976. 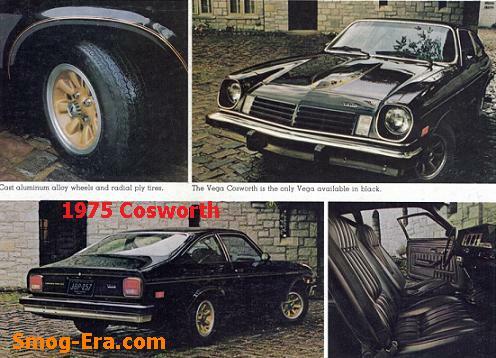 It was known as the Cosworth Vega and sported a 2.0L I4 with dual overhead camshafts, plus unique wheels and trim. The Vega GT was still sold as well. 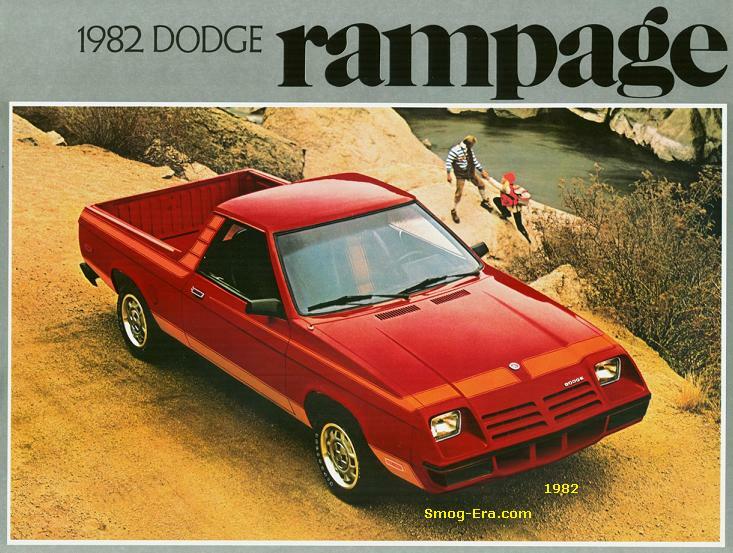 The model name stuck around until 1977. The Vega’s spirit lived on after, in form of the Monza S. This car was more Vega than the Monza. 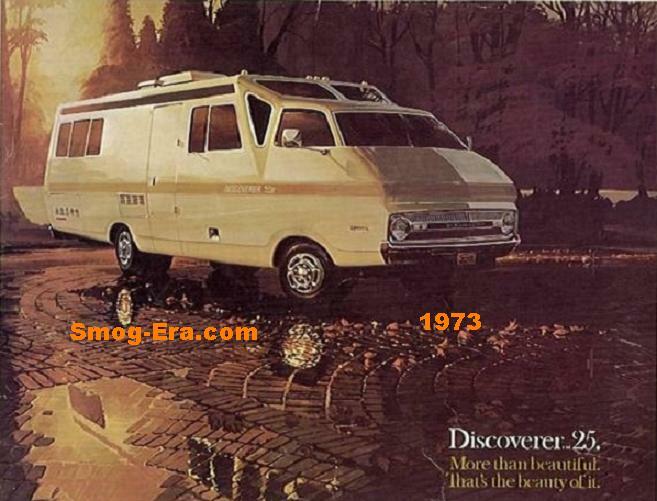 It was basically a Vega with an updated nose cone.